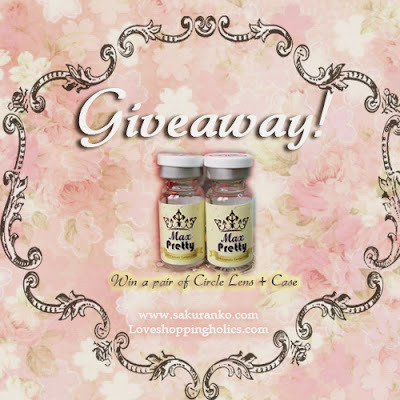 Sakuranko: LoveShoppingholics Circle Lens Giveaway! "WINNER"
"Congratulations to Katie Clark "
This giveaway was random and only had a bonus those who completed the bonus. I´ll be contacting Katie Clark through her mail. 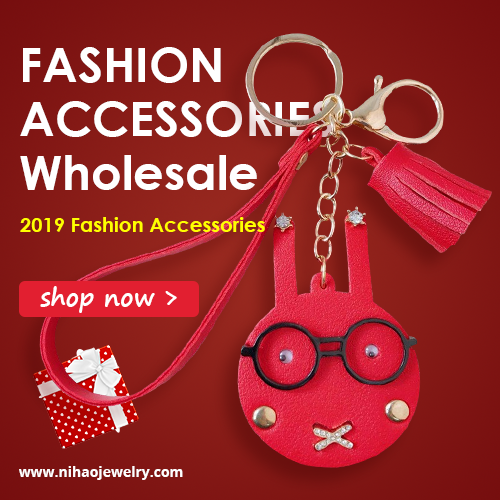 Use my Discount Code in LoveShoppingholics!  In LoveShoppingholics you can purchase Makeup and Circle Lens! 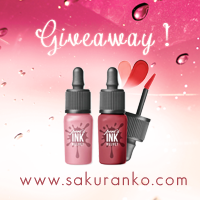 To all those who follow me now after having participated in a few days I'll be announcing a new giveaway of makeup is so stay tuned! Excited for the next giveaway! I am usually a passerby but i will like to say i love your blog here and i will surely visit more often.